You might feel like your employees are claiming too many expenses. However, the truth is that most employees in APAC are claiming less than they should. According to Unit4’s Asia Pacific leg of an independent research study into expense claims, at least half of the 600 middle and senior managers surveyed found their employer’s expense claim process time consuming, and 20% were outright unsatisfied with the process. As a result, they sometimes refrain from submitting expense claims altogether. The study was conducted by Ruigrok ¦ NetPanel, across Singapore, Malaysia and Australia, among those who submit expense claims to their employers. The global study, which included Canada, United States, UK and the Netherlands, found that bosses are benefiting from unclaimed employee expenses worth US$ 15.75 billion annually. In Singapore, employees refrain from submitting an average of $414 annually, while those in Malaysia give up an average of $246 a year to their employers. On average, Australian employees leave $202 unclaimed per year. 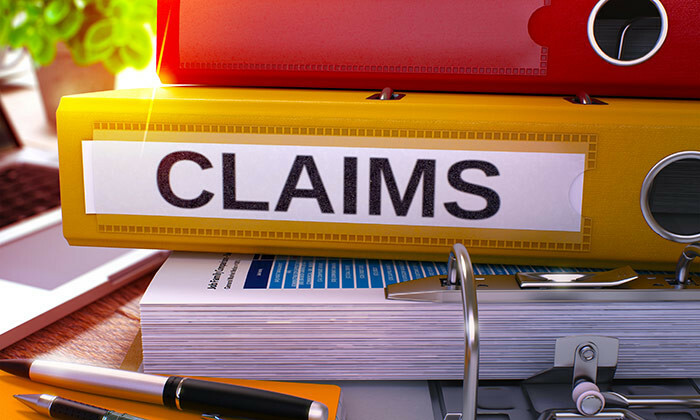 As a result, about 25% of employees felt that their bosses are gaining a financial advantage through their expense claim process. One might wonder, why such huge sums of money are left unclaimed. Is the expense claim process really that time consuming? Of the APAC countries surveyed, Australian employees take the shortest time to submit their expense claims (2 hours 37 minutes) while employees in Malaysia take a whopping 5 hours and 40 minutes to submit their claims. Employees in Singapore take a little more than 4 hours to submit their expense claims. Additionally, the survey found that due to the tedious expense claim process, employees are sometimes left short of money. In many instances, 20% of Singaporean employees, 40% of Malaysian employees and 20% of Australian employees have claimed to be short of money. Of these, more than a quarter pointed out the negative influence this has on their feelings towards the company. “In order to create a sustainable competitive advantage, companies must invest in making internal processes more efficient and seamless, allowing employees to focus on more critical matters,” said Jack van der Velde, managing director APAC, Unit4. Improving office culture with… a stocked fridge? A cup of soup is the preferred beverage for 48% of Chinese employees, while British staffers would rather have sodas or juices (42..